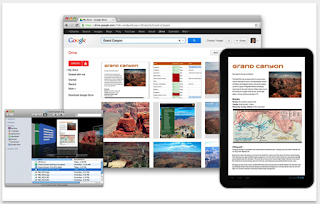 Google provides some useful collaborative web tools to enhance your group work. These are tools you can use with your colleagues or with your students for real-time collaboration, brainstorming ideas, and sharing resources. They are easy and simple to use and do not require any advanced technology knowledge to operate them. This is absolutely the best of them all. 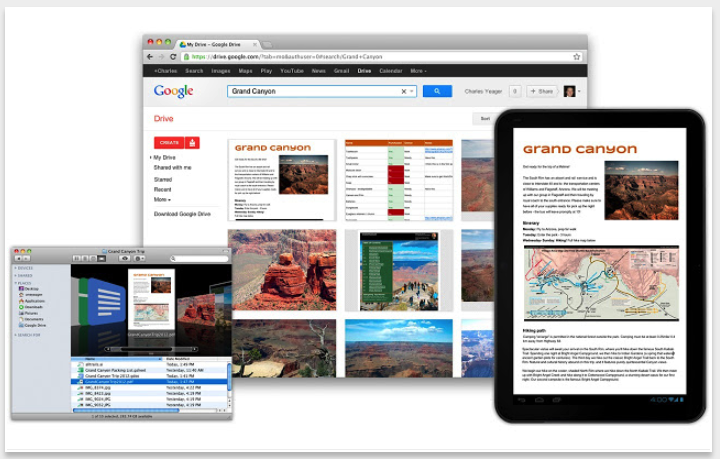 For instance, Google Docs offers real-time collaboration features that allow users to co-edit documents. There is also the chat functionality that lets you hold synchronous chat sessions while working on a document, spreadsheet, or presentation. Check out this page to learn more about Google Drive’s collaborative features. 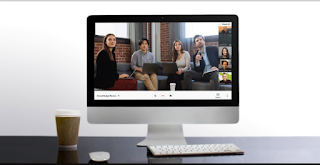 This is another great tool from Google that enables you to connect and collaborate with your colleagues in real-time. You can use it for voice or video calls with up to 10 persons. 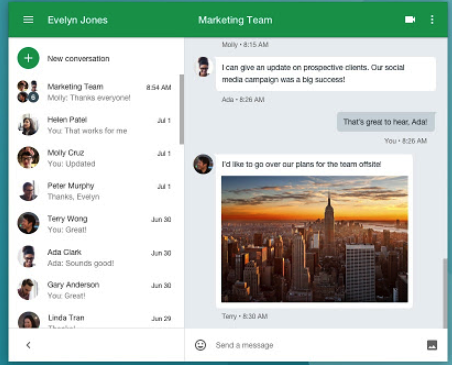 You can also use it for group chat with up to 50 persons. Some of the features it offers include: keep a record of your conversations; share with your collaborators items such as photos, maps, videos, stickers, etc; view and continue your conversations across different devices and many more. 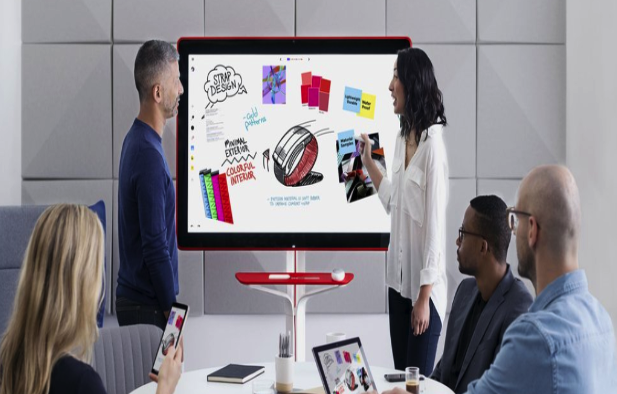 Jamboard is ‘a collaborative, digital whiteboard that makes it easy for your team to share ideas in real-time and create without boundaries comes with a bunch of interesting features that can make team work way more productive. 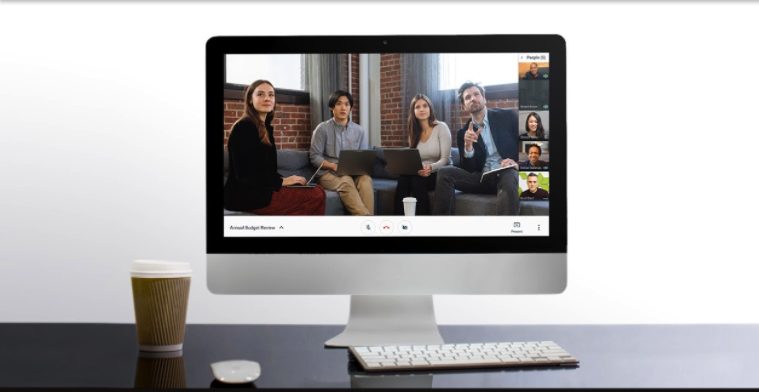 Realtime collaboration allows users to work with each other wherever they are. They can also access each other’s Jamboards and remotely use the smartphone or tablet companion app. Jamboard integrates G Suite services so that collaborators can easily pull in content from the web or Drive apps like Docs, Sheets, Slides, Photos and add it straight to their ‘jams’.